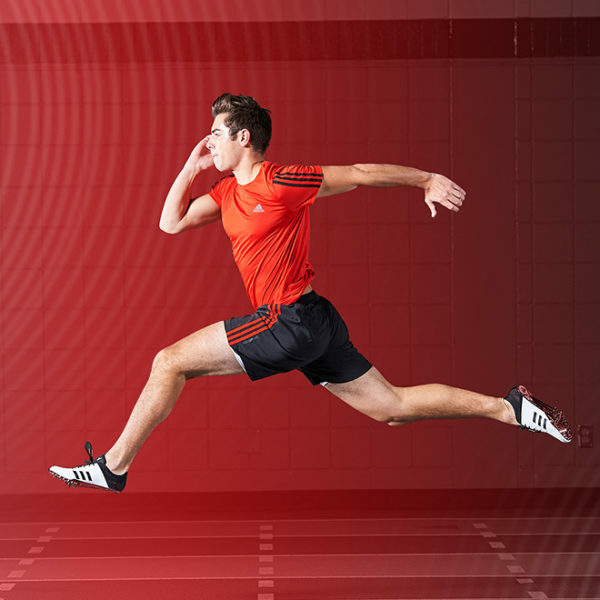 Over the past few years an evolution has been taking place with one of Nike’s flagship training shoes. 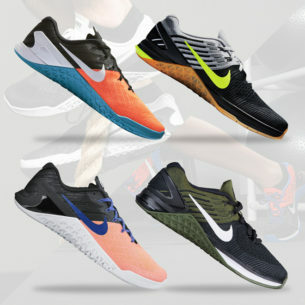 The Nike Metcon has become one of the most dynamic and versatile shoes in the training sector, as not only is it lightweight for agility workouts, but it’s also extremely stable for your weightlifting needs. This sturdy, but surprisingly lightweight trainer has come a long way in just a few years. 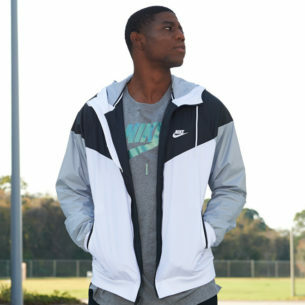 Now two models in with the Metcon and Metcon 2, Nike has let it be known that this trainer is here to stay. 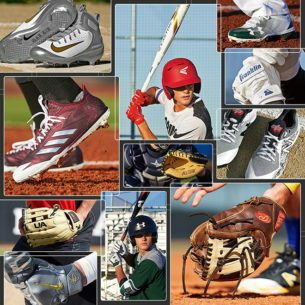 We figured we would break down each shoe and what they will offer you during your workouts. 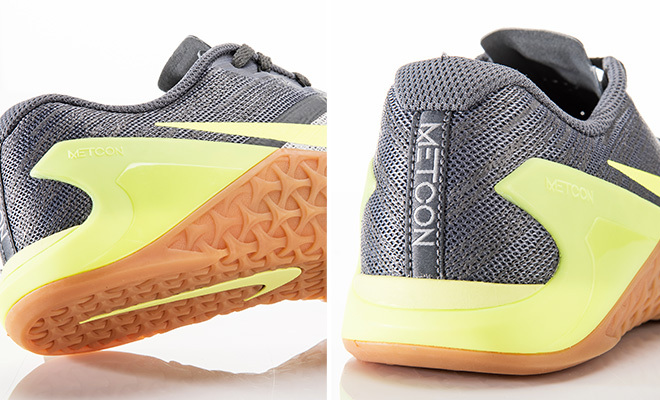 At first glance the Metcon 3 does not look too far off from the Metcon 2, apart from the colorway updates. A very similar clean look with a strong heel plus a cross patterned side panel is back and better than ever. However, the third edition of this trainer upon a closer review is actually very different. 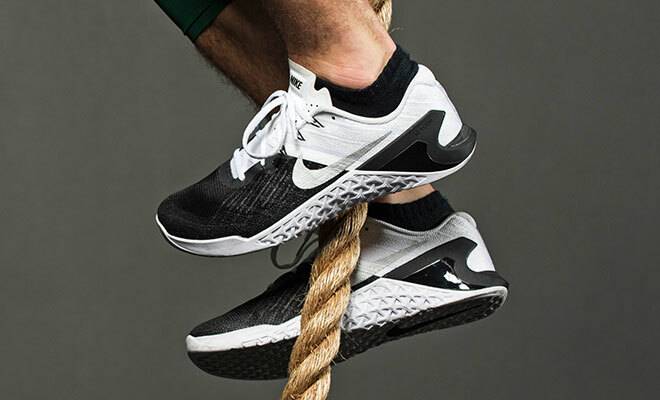 The Metcon 2 offered circular rubber studs along the sides of the shoe to provide traction for rope climbs. But in the Metcon 3, Nike has done away with the circular studs and added layers of crossed studs that jut out from the shoe for increased traction and a better rope climbing experience. In addition, Nike has added more flexibility with a lightweight mesh in the shoes toebox. This allows more free movement and once again even more support in the heel cup to support all of your lifting endeavors. With a 4mm elevated offset this shoe is once again geared more towards weightlifting and CrossFit®, but the occasional run is not out of question. The rubber outsole and rubber wrapped sidewalls also set you up with the grip you need for your lifts, and even the occasional rope climb. The Metcon 3 checks in at $129.99 — the same price as its predecessor, giving you the best bang for your buck. The Nike Metcon 3 DSX Flyknit trainer is the newest edition to the Metcon family — retailing at 159.99, the shoe goes above and beyond the standard Metcon with its added cushion and flyknit features to take your workouts to the next level. 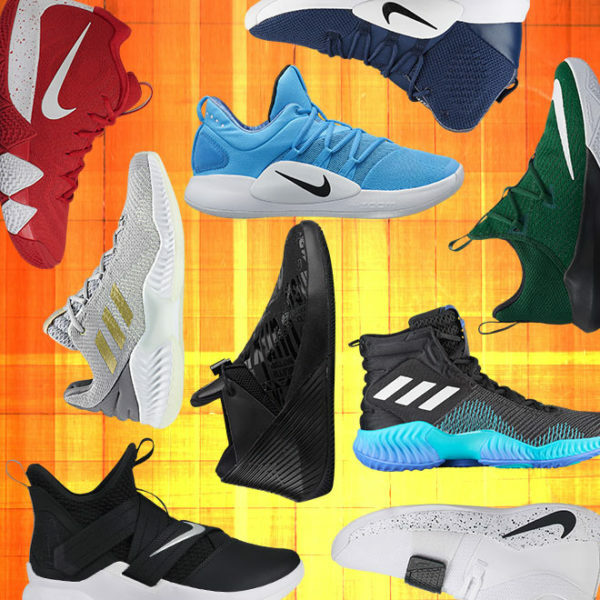 The flyknit material that covers the upper portion of the shoe is extremely lightweight but gives you the form fitting lock down fit you need during your strong and quick movements. This material almost feels as if it is not there and promotes the natural movement of your feet. This shoe also offers a dual-density rubber outsole, a drop-in articulated cushioning system, and even gives you more support for your agility training with an elevated 6mm offset that softens up your footstrike when running. If you are looking to take a step up from the standard Metcon 3, the Flyknit DSX is the even more versatile option for you. 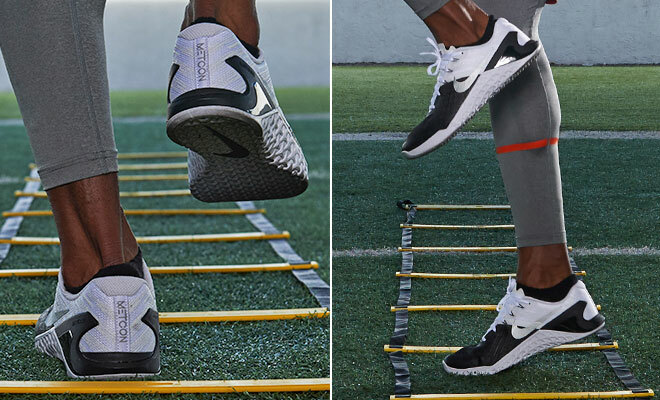 This lightweight and more flexible upgrade of the Metcon can take your workouts to the next level. 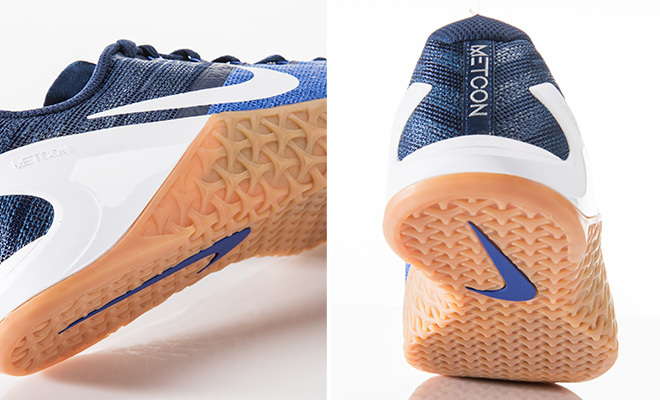 As previously mentioned, the Metcon’s versatility is what makes it stand out as a training shoe. Although some may use this shoe for one type of workout — the biggest seller of the Metcon is that it can do everything. Whether you lift, agility train, or even do CrossFit® this shoe can handle whatever you throw at it. 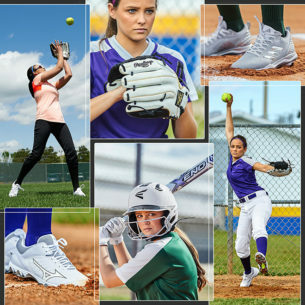 At Eastbay, we know the importance of wearing a training shoe. 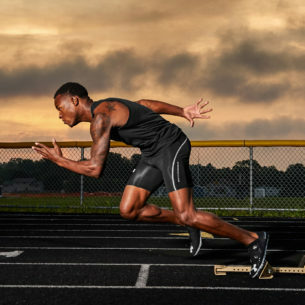 It is essential for safety and performance during your workouts. 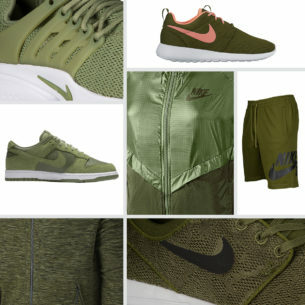 If you would like to take your workouts to the next level, improve your weightlifting form, and stay healthy during your regimen, then the Nike Metcon 3 or DSX Flyknit is a great option for you.